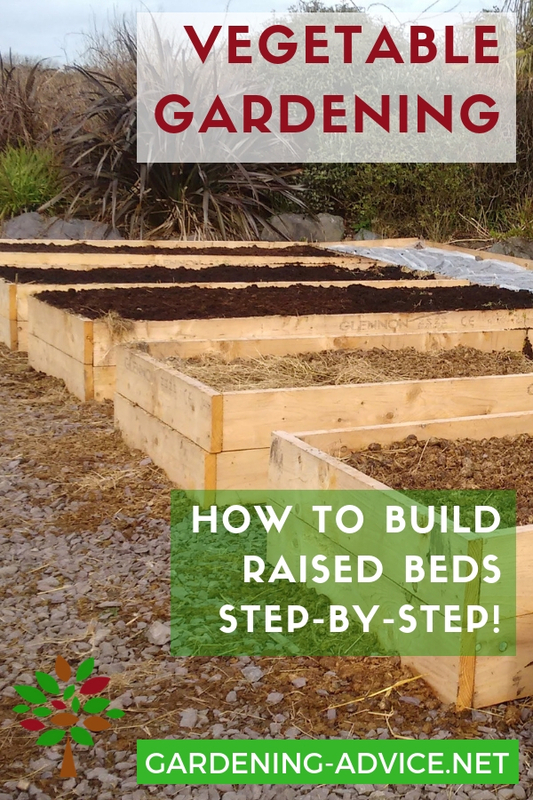 Raised beds make organic gardening much easier. You are more in control of important plant health factors like soil health, weed competition and drainage. The soil in raised beds stays very loose in fluffy because you never walk on it making it much easier for plant roots to find nutrients. 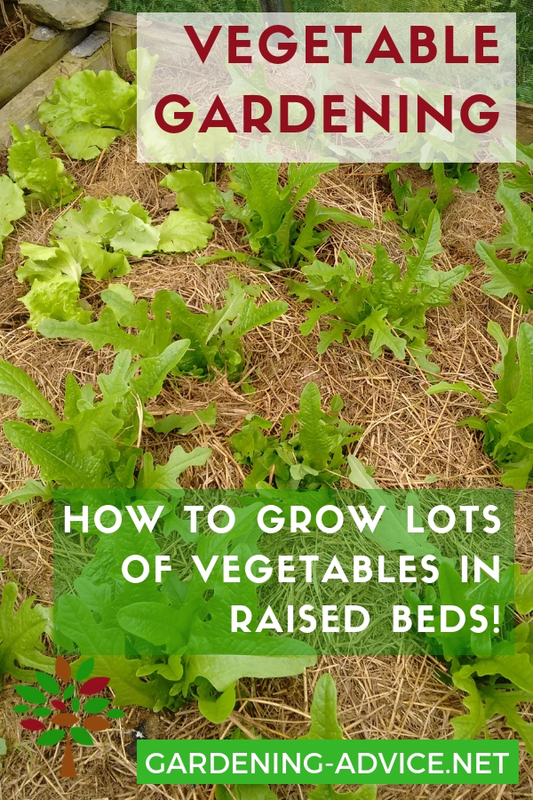 Follow these 6 essential tips for raised bed organic gardening and you will grow healthy and nutrient dense vegetables in no time! This is the way we grow all our vegetables in our raised beds that we also sell to the public. 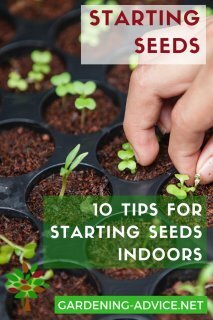 Tip 1: Never Dig The Soil! Digging garden soil destroys the soil food web (all the beneficial bacteria, fungi and creatures of the soil microcosm) and the structure of the soil. This makes your plants more prone to disease because they depend on a healthy microbiology of the soil. 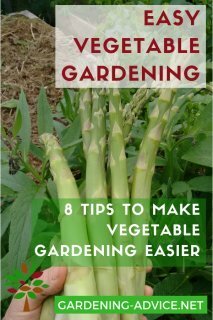 Learn more about no-dig gardening here! It is a bit like the microbiome in our guts. If it gets out of balance our health suffers. Digging also increases the growth of weeds. Weeds are nature's mechanism to fix what was disturbed by us. The less you disturb the soil the fewer weeds you will get. Who is not going to love that? If you need to clear beds from heavy weed growth use cardboard, newspapers or a heavy weed fabric to shade them out. This should clear all growth after a couple of months. Learn more about your garden soil here! 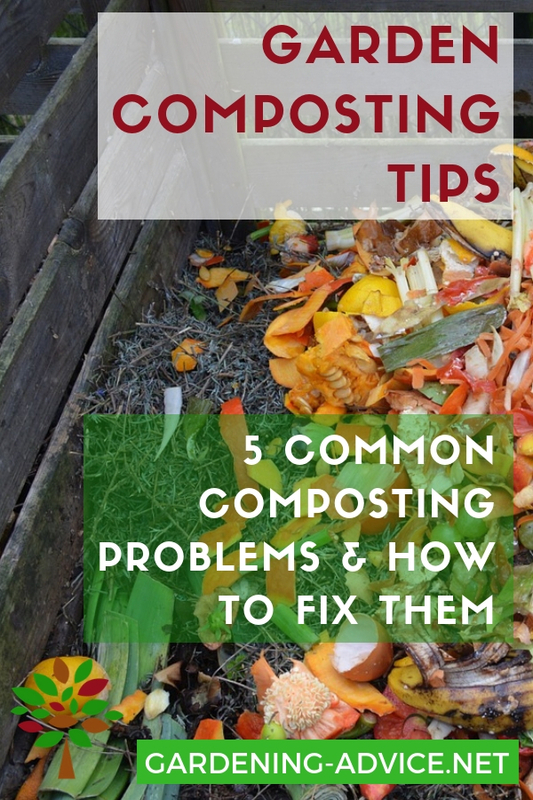 Tip 2: Add Good Compost! Cover the soil with a minimum of 2 inches of good quality compost every year. Don’t dig it into the soil …just put it on top! The worms will dig it into the soil for you just like in nature. This will increase the organic matter content of your soil and will gradually feed the plants. If the quality of your compost is good you will need little other fertilizer. 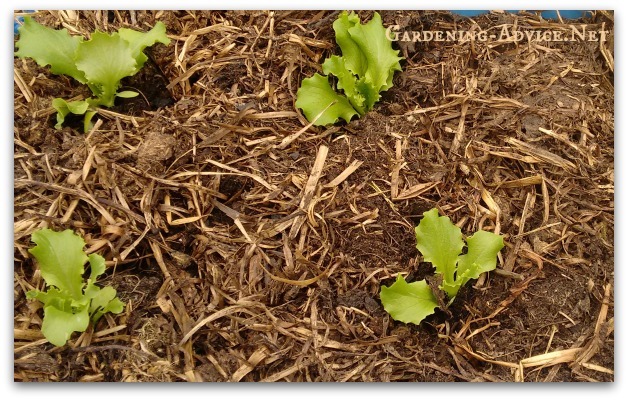 Cover the compost and soil with a layer of organic mulch. You can, for example, use straw, dried leaves, grass clippings, wood chips or seaweed. This will further protect the soil and adds nutrients as it breaks down slowly. Weed growth should be nearly eliminated with this method. Mulch also reduces the need for watering and protects the soil from drying out quickly. 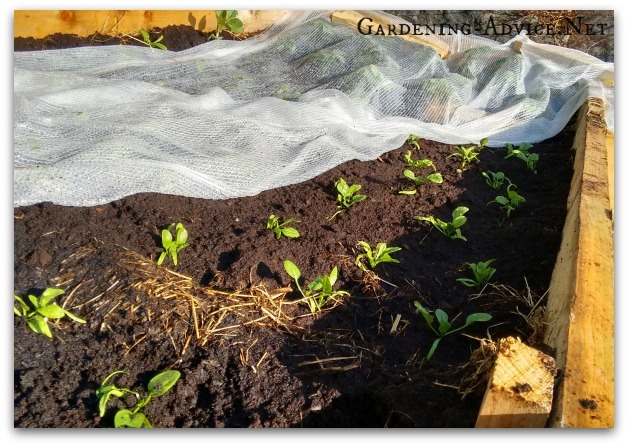 A floating row covers is a lightweight fleece that can either lie on top of the plants or it can be used in combination with hoops like a mini tunnel. This will produce a microclimate that will extend the seasons, protects from frost and keeps the soil warm. It also protects plants from pests like carrot flies or cabbage butterflies. It also protects young seedlings from scratching birds which works much better with crops like carrots. The fleece really helps in establishing newly planted vegetables and seedlings. The compost and mulch should greatly reduce the need for watering. 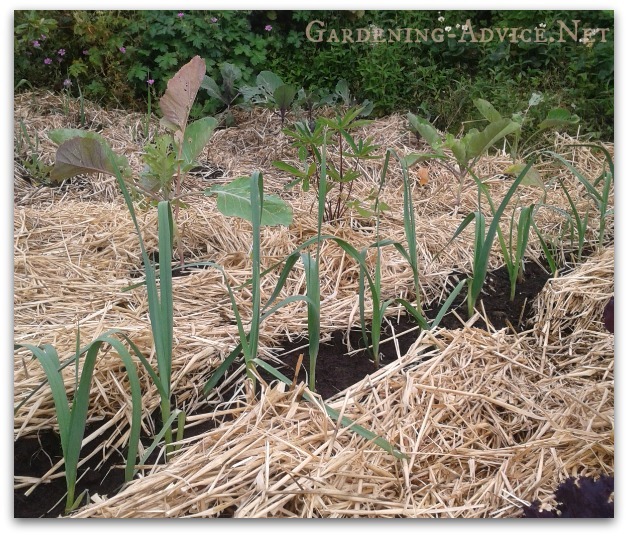 Rather than watering your raised beds little and often choose to water deeply and less often! This will encourage deeper root growth and more drought tolerance. You can attract beneficial insects, predators and pollinators with a combination of plants. Comfrey is a good example for this. The flowers attract a lot of bees and insects and the leaves can be used for mulching and fertiliser. Marigold is another example. The root exudates are said to keep damaging nematodes away. A lot of herbs are great for attracting beneficial insects and keeping away harmful ones.